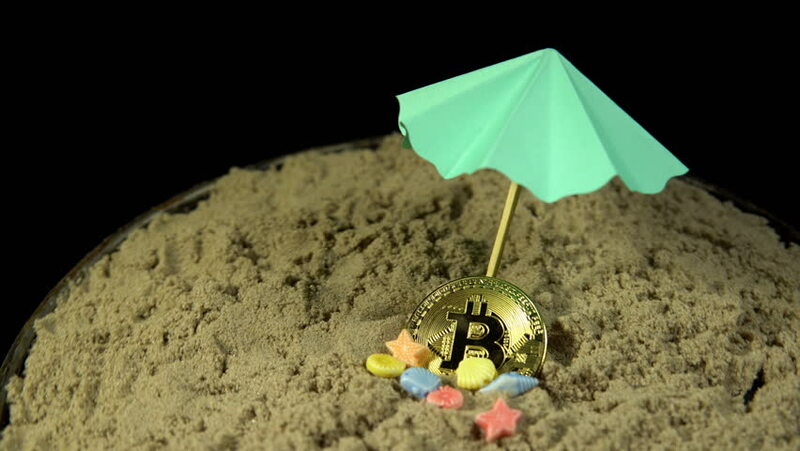 The golden bitcoin lies in the sand under a miniature beach umbrella and rotates on a black background, seamless looping 4K. 4k00:08The tent stands on the sandy seashore near the city. Strong wind blows. hd00:30The campground in the forest zone on a summer evening. A small child is inside the orange tent. A man with a large backpack dad comes to camping and unloads his burden. hd00:15Climbers established tent in Green Camp in Agri, Turkey. Mount Agri is the highest mountain in Turkey and it is believed that Noah Ark is there. hd00:17A boy in a tent in the forest. hd00:14A child with a yellow umbrella is walking in an autumn park. hd00:18Two tourists man and woman sitting with a tablet on the rocks near the tent.